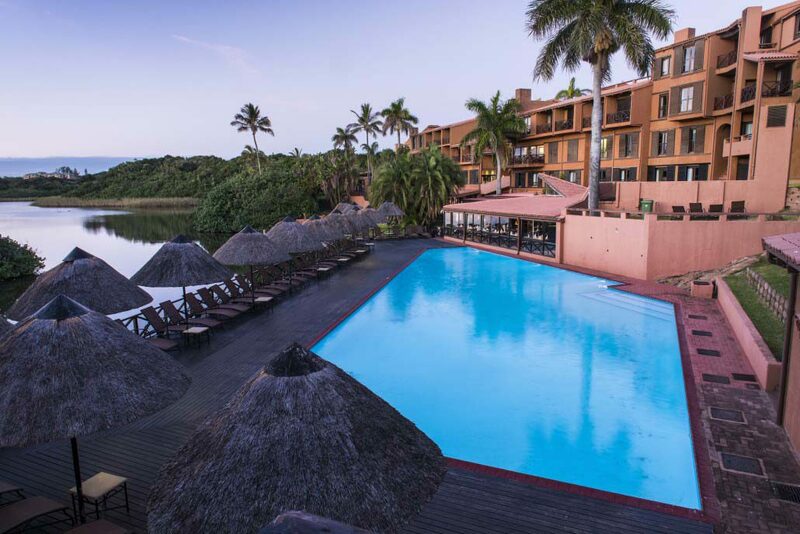 San Lameer Resort Hotel & Spa’s newly refurbished, state of the art conference & banqueting center can comfortably accommodate 180 guests for weddings. 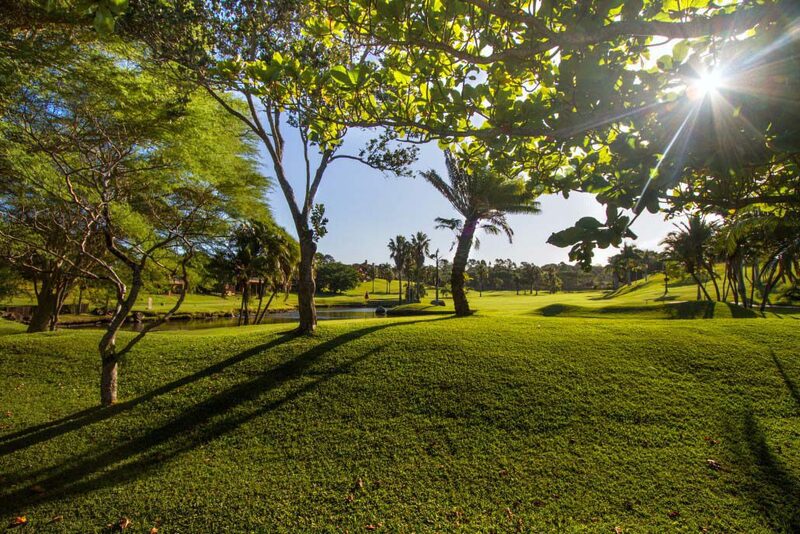 The beach deck or pristine and lush gardens are perfect for an outdoor ceremony. 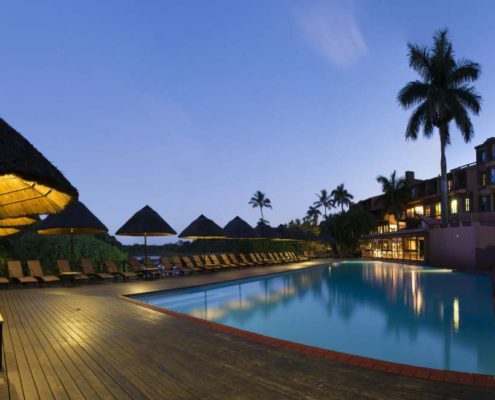 There are a number of options in terms of packages, etc. 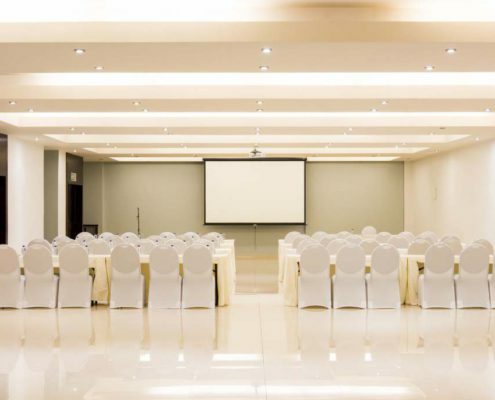 and if not suitable we can tailor your wedding to your very own specifications. 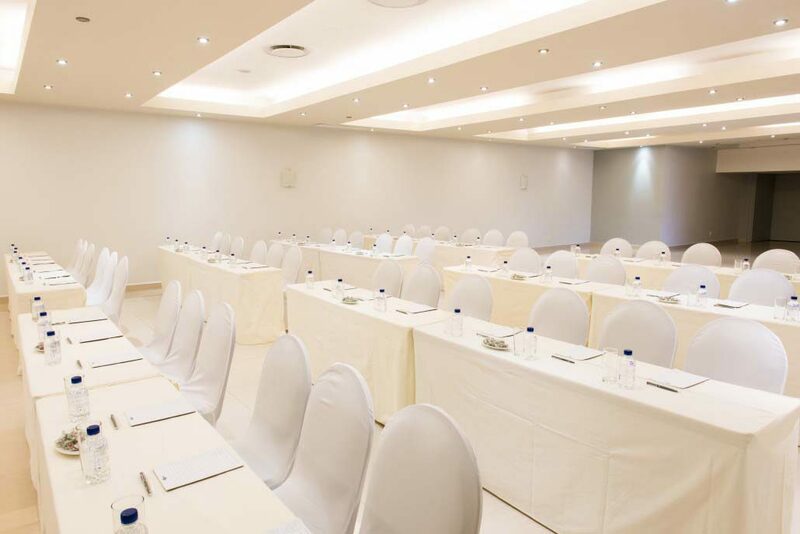 For all your wedding requirements please call 039 313 0011 or email candb@sanlameerhotel.com. 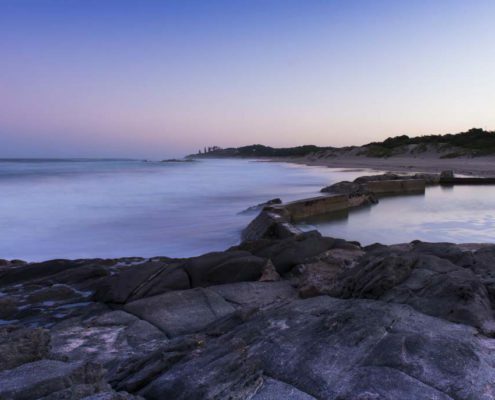 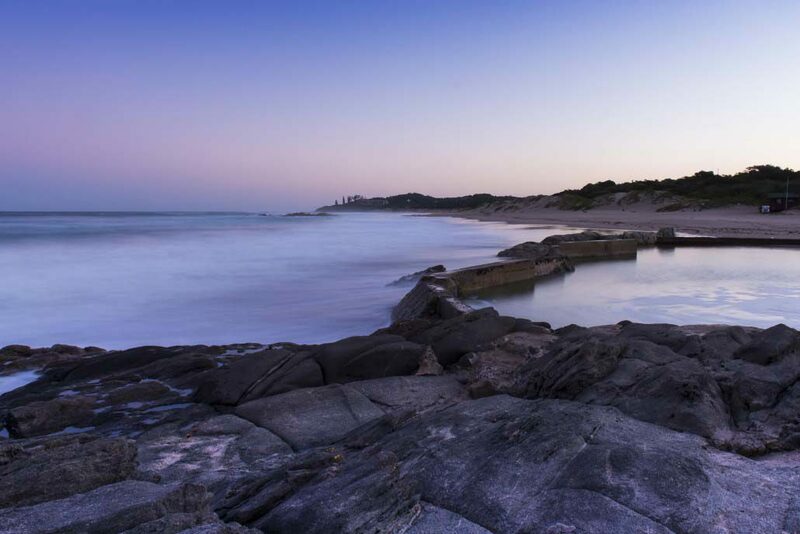 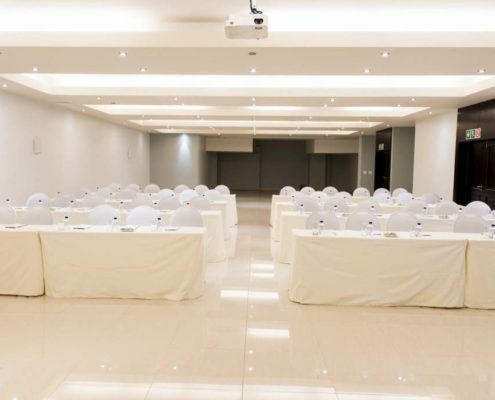 The ideal venue for your next conference. 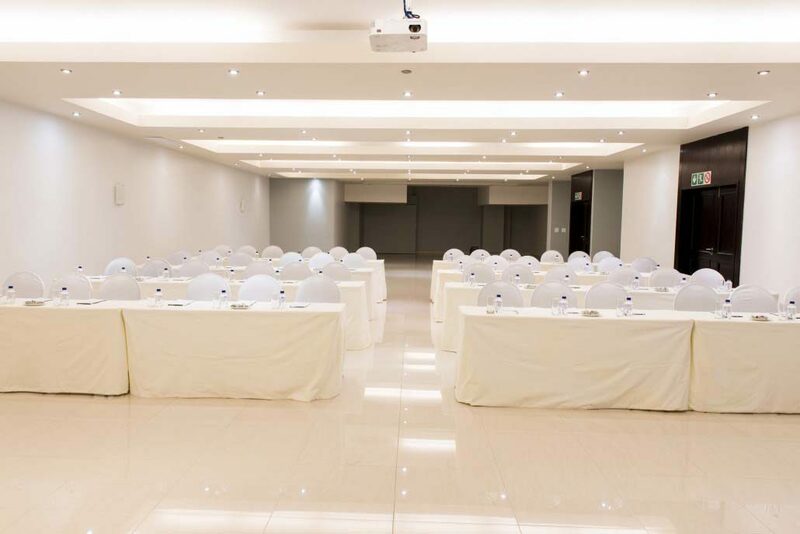 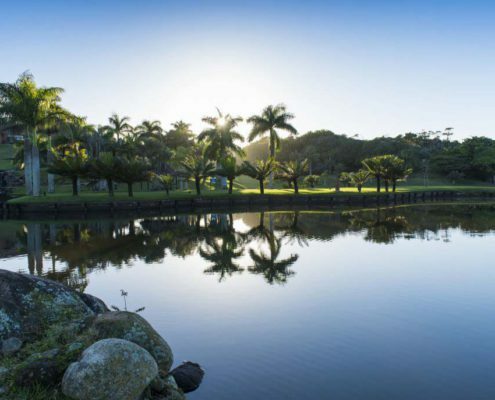 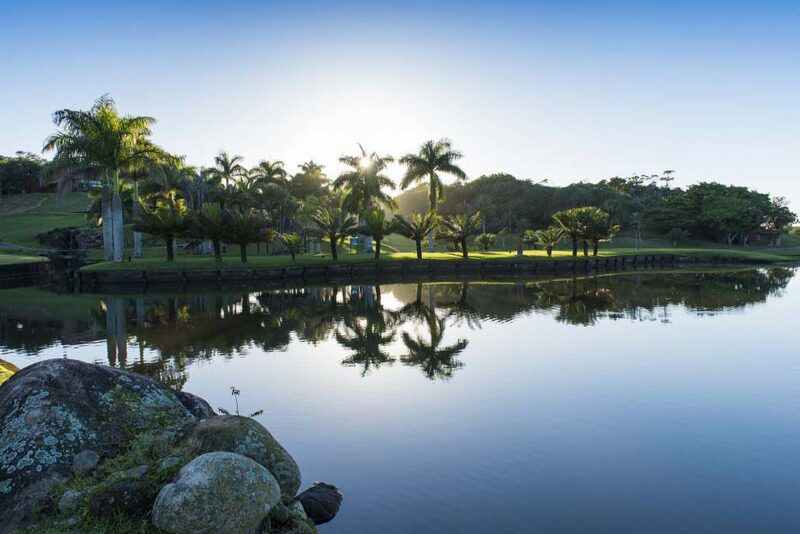 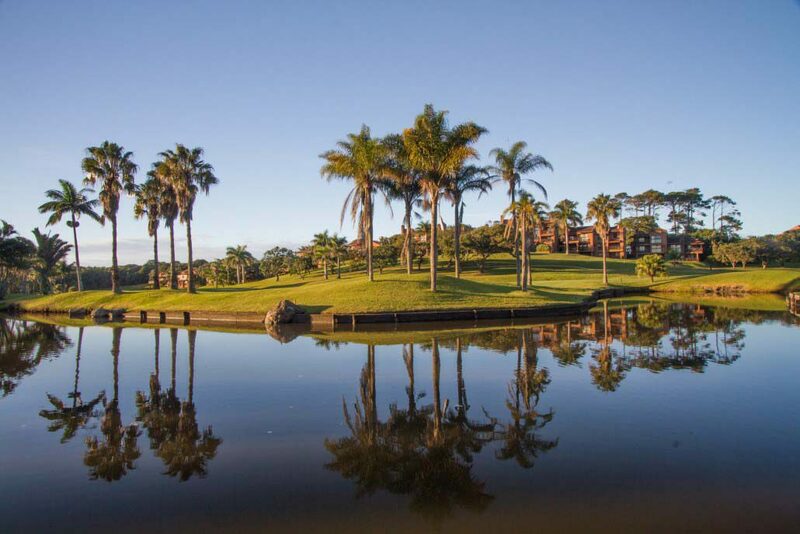 San Lameer Resort Hotel & Spa’s newly refurbished, state of the art conference & banqueting center can comfortably accommodate from 8 to 200 delegates for your conference and 180 guests for weddings and private functions. 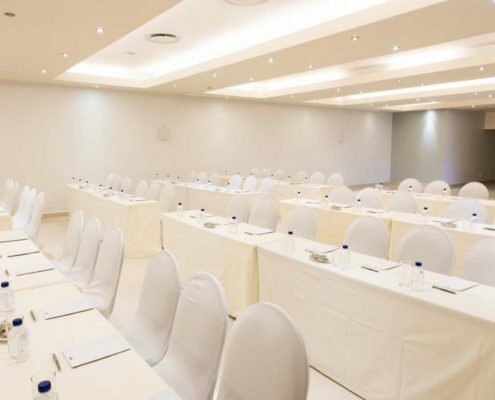 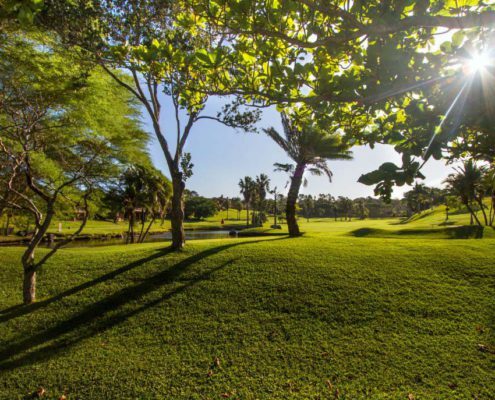 The facilities on the estate also make for great team building events and corporate getaways. 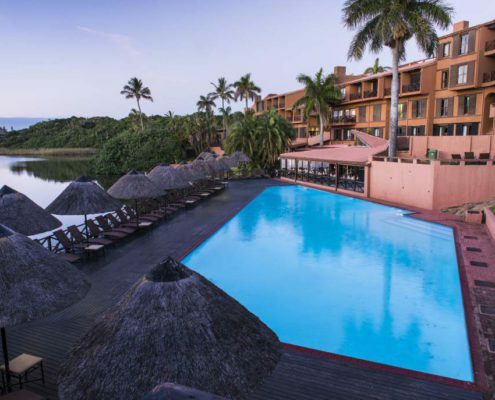 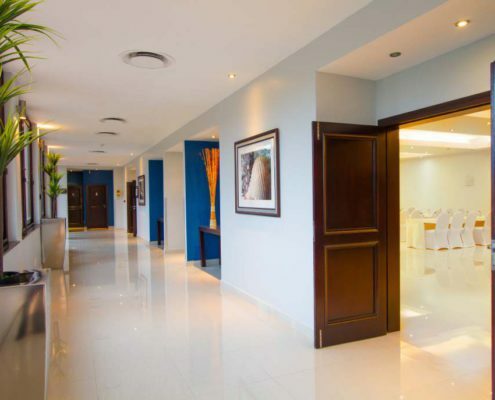 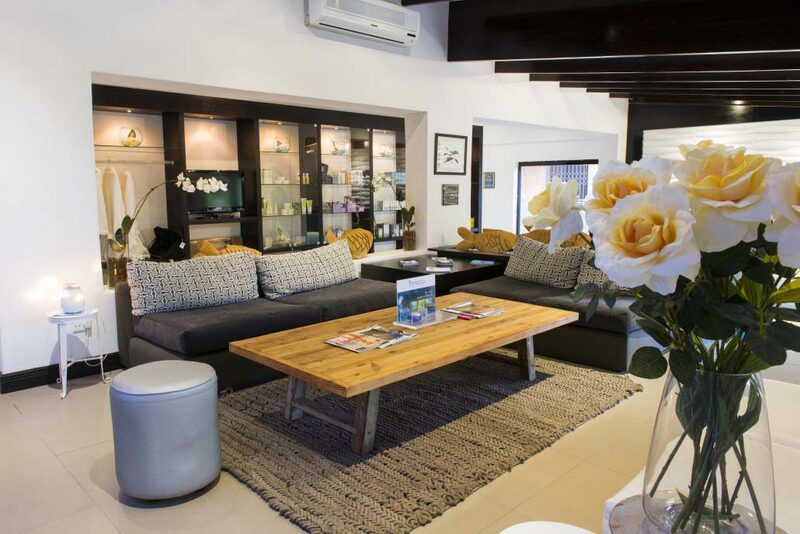 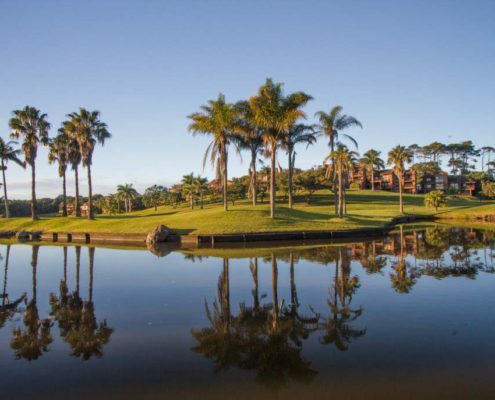 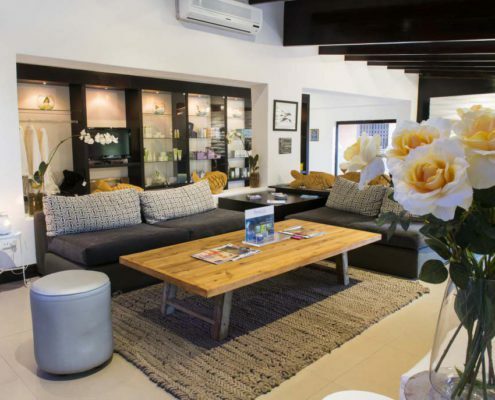 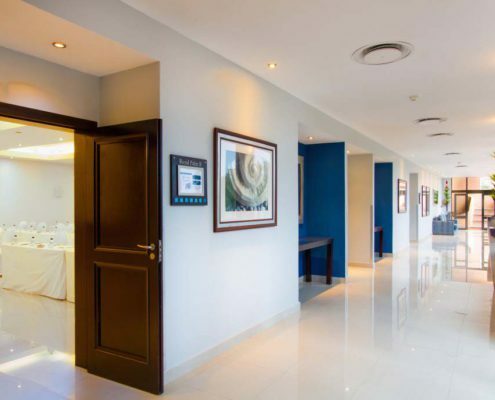 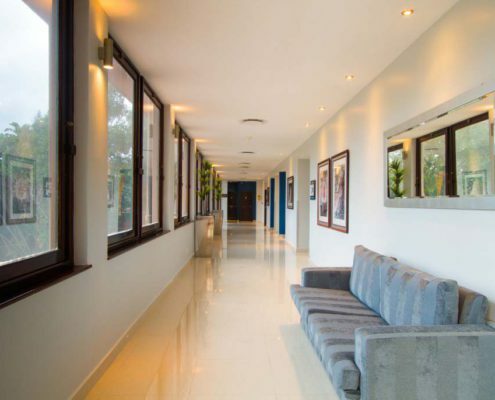 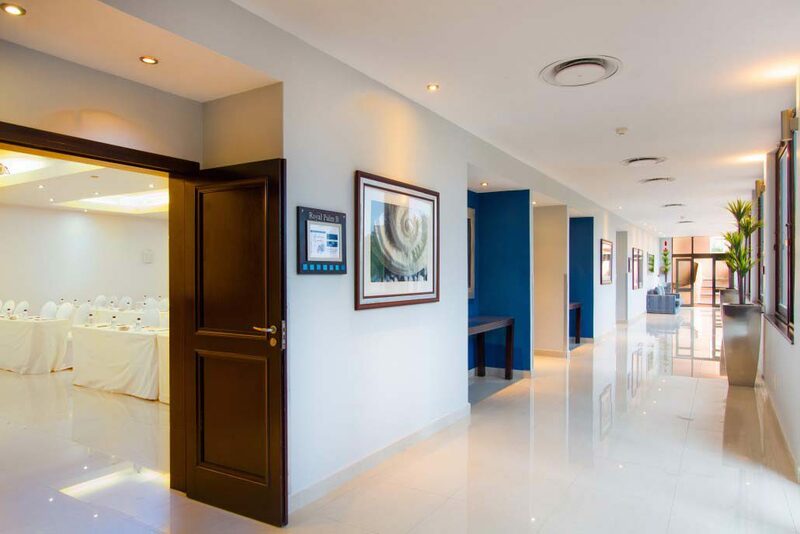 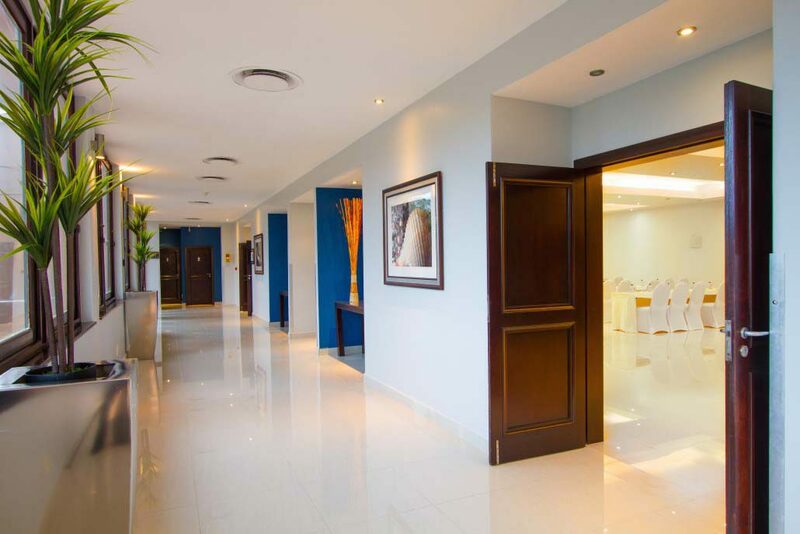 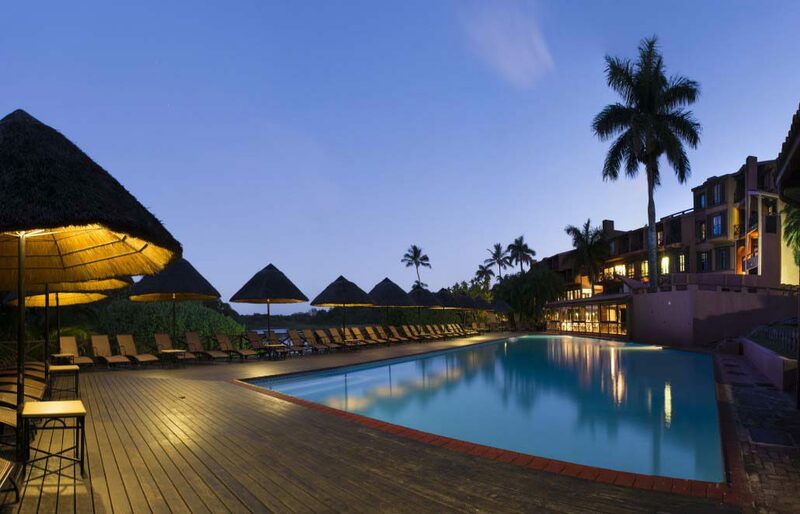 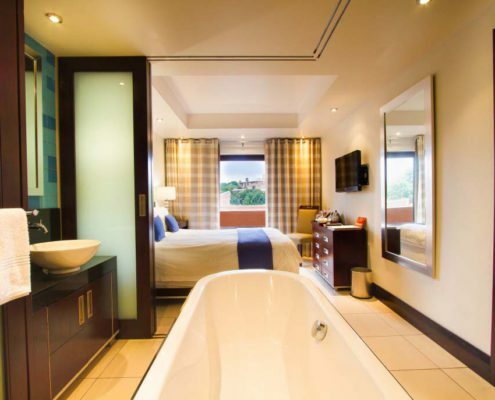 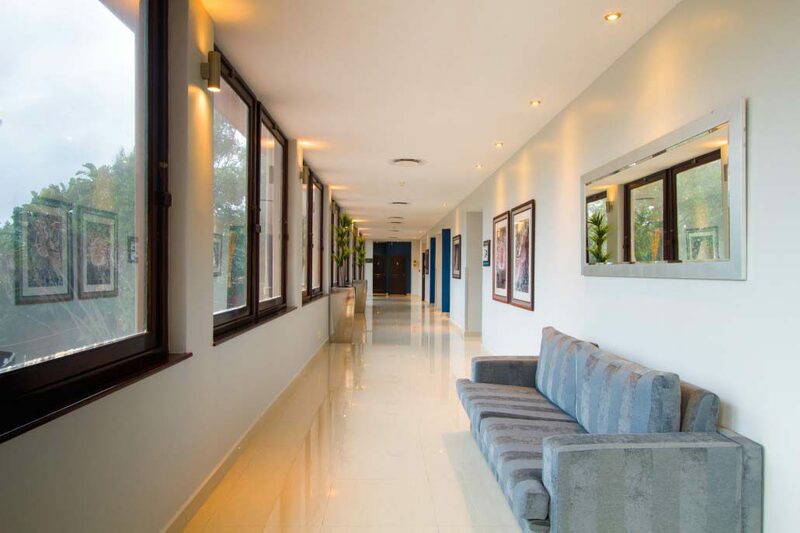 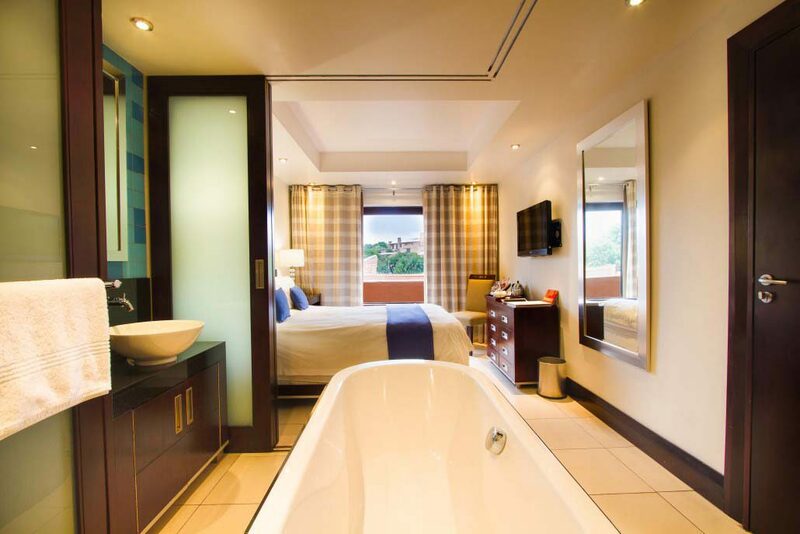 San Lameer Resort Hotel & Spa’s newly refurbished, state of the art conference & banqueting center can comfortably accommodate 200 guests for private functions. 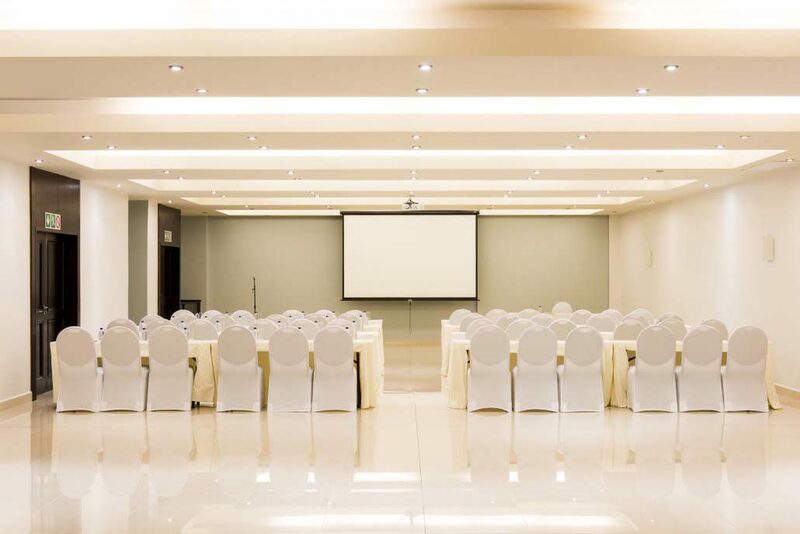 The sky is the limit when it comes to your special occasions and the possibilities – simply tell us what you are looking for and we will make it happen.